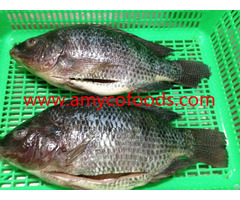 Certificates: HACCP, ISO, BRC, KOSHER, Non-GMO etc. 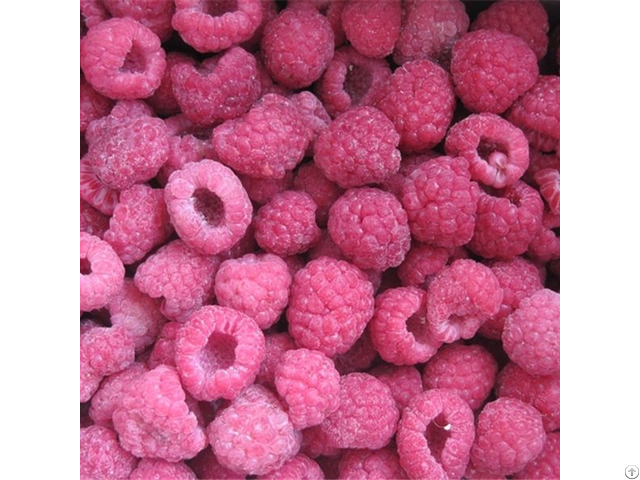 The product is prepared under strict sanitary conditions in accordance with Good Manufacturing Practices.Raspberry crumble full of antioxidants. 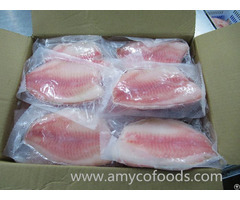 Quickly frozen when fresh and mature to preserve their essential nutrition values, marvellous taste and irreproachable quality. Frozen berry crumble, perfect to be enjoyed on deserts, pies or smoothies. 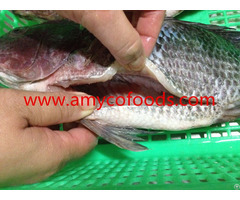 Business Description: For over 20 years, Greentree Food Co., Ltd has delivered the excellence, high quality and expertise products to the continuously growing markets around the world. We are the leading food manufacturer and exporter of frozen vegetables, fruits, mushrooms, dim sum, as well as the organic frozen, canned and fresh vegetables and fruits which are all packed in cardboard or totes. We have built a great reputation in the industry and our products widely used in food industry, retail outlets, online stores and hypermarket/supermarket.